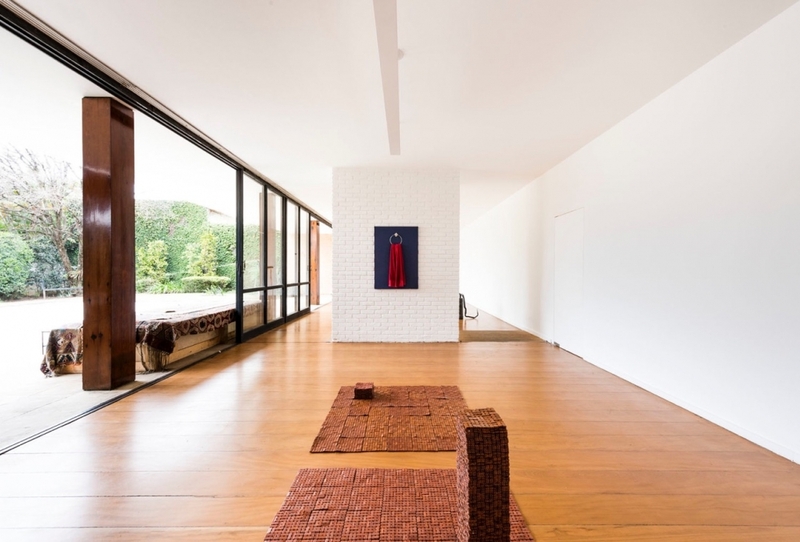 Valeska Soares included in Ainda Esculturas | Suclptures Still at Auroras in São Paulo. The third exhibition of 2017 in auroras space brings together sculptures of different artists who transform everyday objects: towels, coins, tents, etc. In these works, the nature of the material surprises us, through the artists’ daydream, assuming their own unexpected reality. There is a certain ritual in this act, where the singularity of each material reveals itself pure and simple, defying the commonplace of things. Their forms subtract any ordinary consideration and transfigure them into object-planets, radiating their own affective orbits. The show also includes a series of sculptures by Claudio Cretti, where the form is built from the relationship of different materials, creating a universe of changeable forces and powers. An architecture whose vocation involves technical and organic sensitivities of matter.